Anyone else have picky eaters in your house? 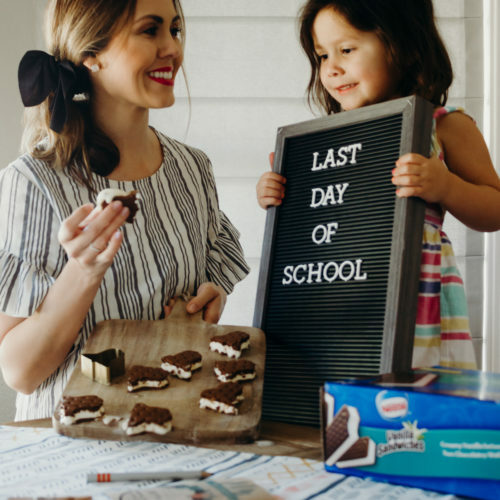 My kids turn their noses at any foods that look new or healthy, so I have to find ways to make their favorite foods healthier. 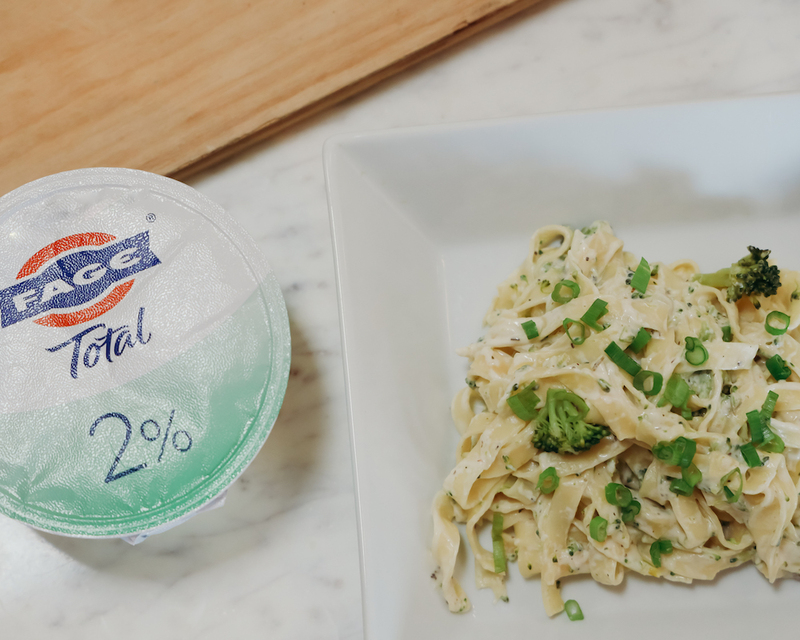 I try to substitute creamy ingredients with FAGE Total 2% Greek Yogurt because it’s protein-rich and gives foods a creamier texture and better taste. 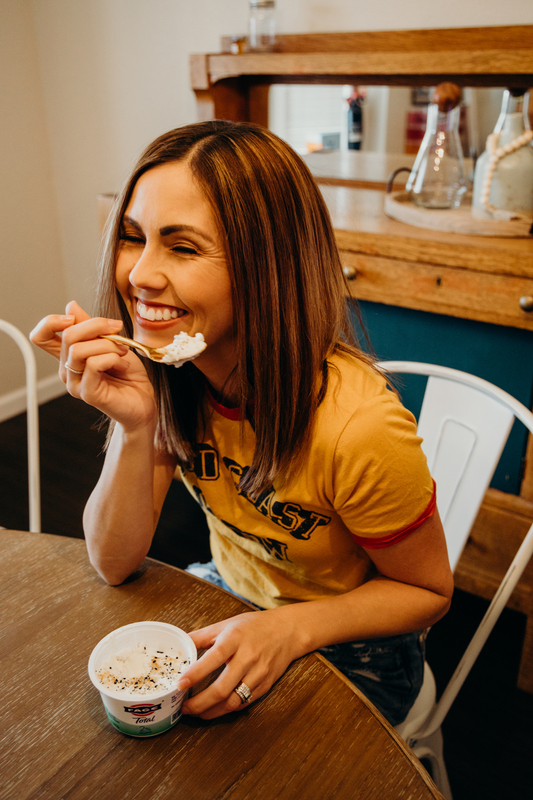 Today I’m sharing three super simple recipes containing Greek yogurt, including a Greek yogurt banana split dessert. This dessert is basically a dressed up yogurt bowl and is super fun for kids to put together on their own. (You’ll see in my photos below how my kids put theirs together). 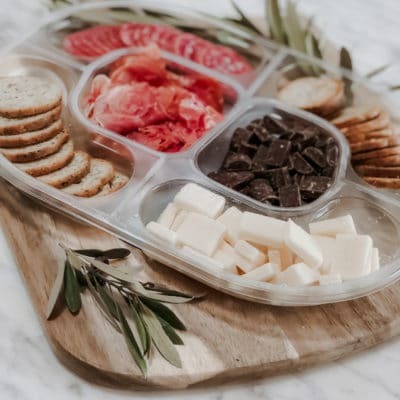 This is a recipe that I first tried with a meal subscription service and changed a few things up to our family’s liking. 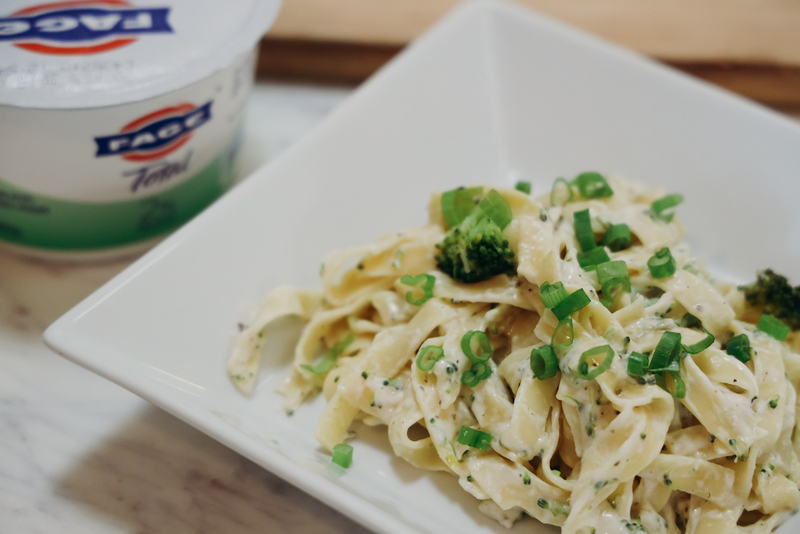 The Greek yogurt as the Alfredo sauce base is so delicious, and combined with parmesan cheese and cream cheese makes it even richer and tastier than those pre-made sauces in a jar. Cut any large broccoli florets into bite-size pieces. Trim, then thinly slice scallions, separating greens and whites. Return empty pot to stove over medium heat. Add a large drizzle of olive oil, then stir in scallion whites, garlic, and Tuscan heat spice. Cook until fragrant, about 30 seconds, then pour in 3⁄4 cup reserved cooking water. Add cream cheese, stirring until well combined. Remove pot from heat and set aside for 1 minute to cool. 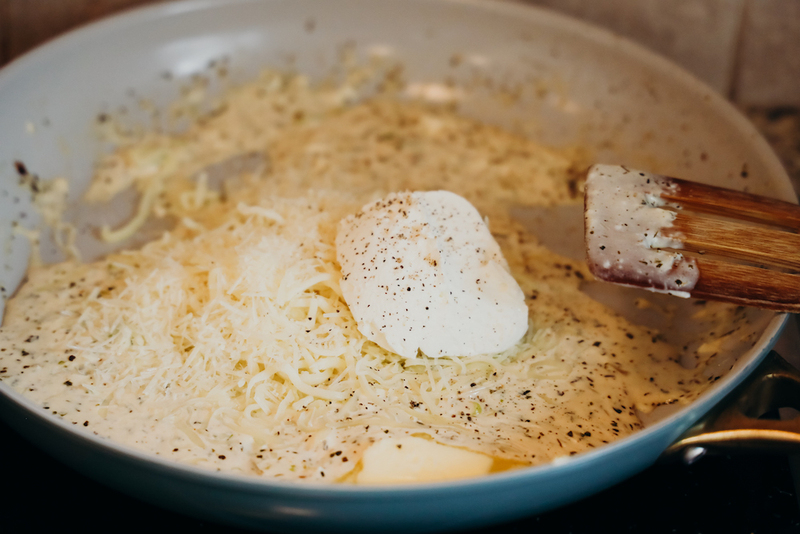 Once sauce in pot has cooled slightly, add yogurt, Italian cheese, half the Parmesan, the mozzarella (if using), butter, and a few pinches of salt and pepper and stir until smooth. If you are using mozzarella, the mixture will feel thick. Add more of the reserved pasta water if needed. 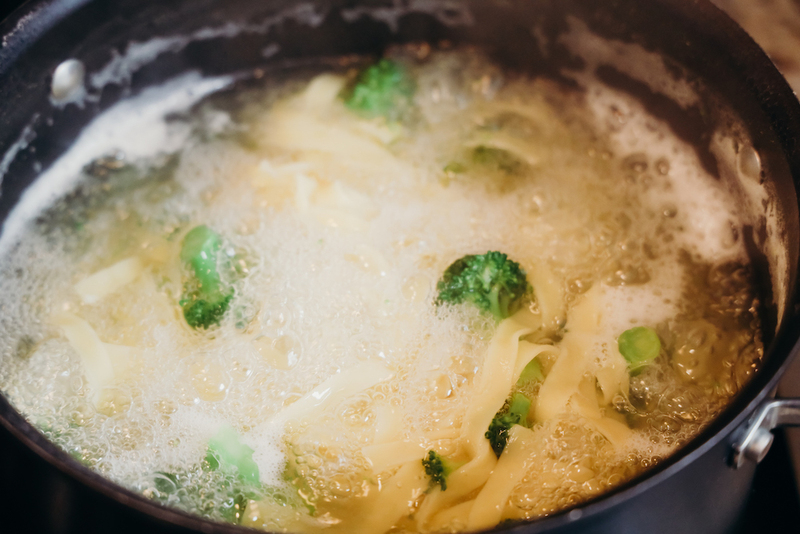 Add pasta, chicken and/or broccoli to pot with sauce and stir until well combined. If sauce seems thick, add more of the reserved cooking water until everything is covered in a loose but creamy coating. Season with salt and pepper. Divide pasta between pasta bowls. Sprinkle with scallion greens and remaining Parmesan and serve. Potato boats (a.k.a. 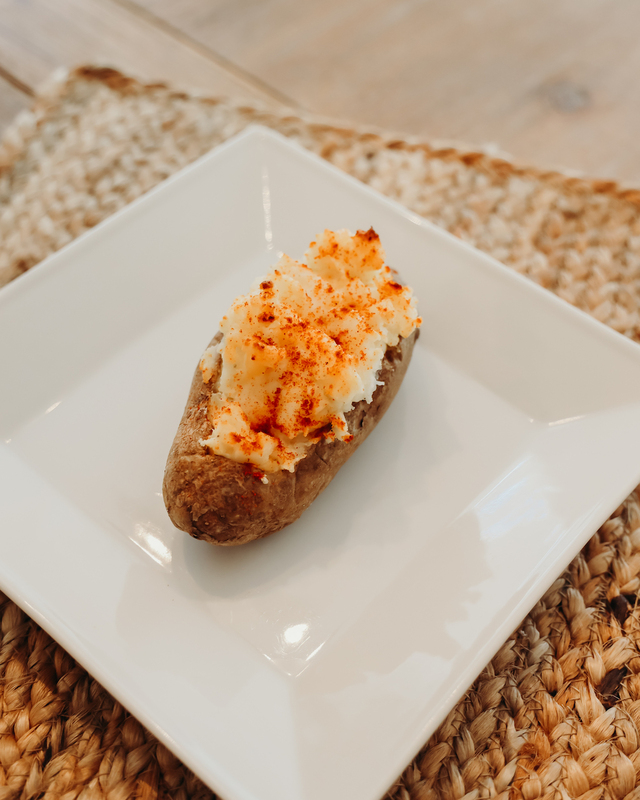 twice baked potatoes) have been a favorite of mine since I was a kid. The inclusion of FAGE Total Greek Yogurt gives them a creamy texture with a bit of a sour flavor which goes well with the cheddar cheese. Tip: If your mashed potatoes end up feeling too thick, you can always add more FAGE to thin them out. Bake whole potatoes in the oven for about 45 minutes or until a toothpick inserts easily. Remove potatoes from oven, but leave the oven on because we will use it later. Carefully cut the tops out of each potato (do not cut the potatoes in half, as we need the support of the skins). With a small spoon, carefully scrape the insides of each potato out of the skins and place in a bowl. In a bowl, combine insides of the potatoes with salt, pepper, Greek yogurt, butter, and cheddar cheese. Mix with an electric mixer until creamy and smooth. 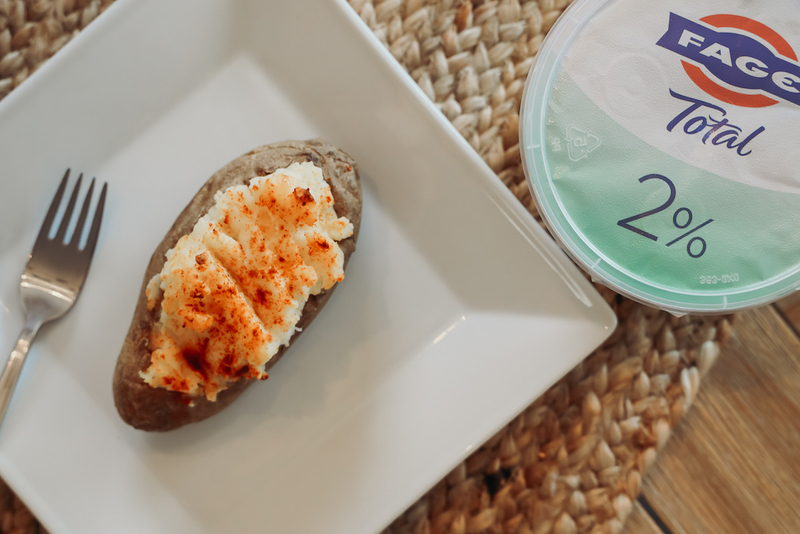 Carefully fill each potato skin “boat” with the mixture and sprinkle with paprika. Bake stuffed potato boats in the oven for an additional 15 minutes until the tops are golden brown. You can literally pair anything with Greek yogurt and would taste great. Okay, maybe not anything, but you could go sweet or savory with it and experiment a little. 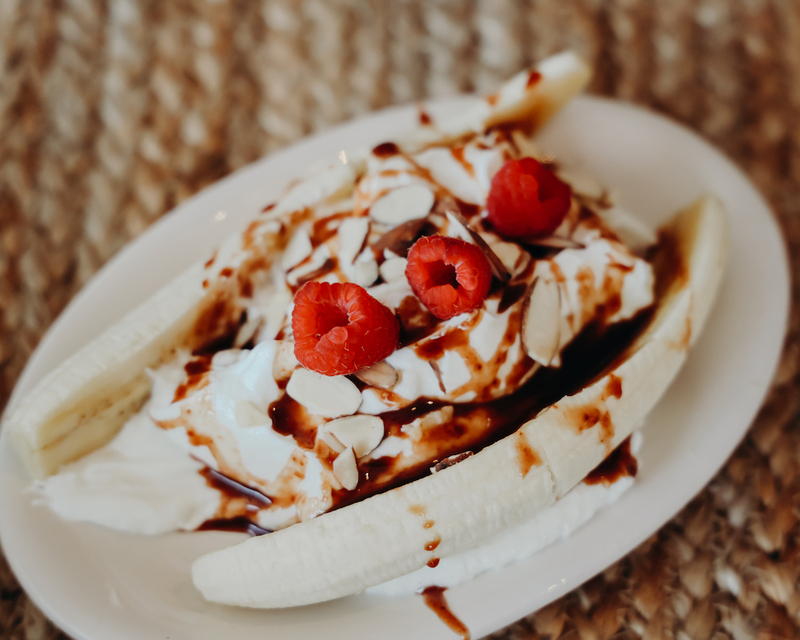 Instead of a big bowl of ice cream after dinner, try this banana split Greek yogurt bowl recipe. Start with a cup of Greek yogurt. Place banana slices on the sides of the yogurt bowl. Top with a drizzle of chocolate flavored honey, chopped nuts and raspberries. Clearly I’m obsessed with Greek yogurt (as you can tell by my previous posts) and I love coming up with new ways to use it in my recipes. My kids literally beg for Greek yogurt bowls for snack after school and that makes me so happy to be able to provide them with a good protein-filled snack that is also a great source of calcium. 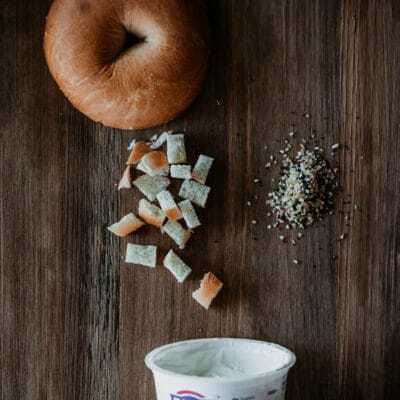 And in case you didn’t know, FAGE Total 2% Greek Yogurt is made only with milk and live active yogurt cultures which means it’s great for the gut. I hope you get a chance to try some of these recipes and or even change up some of your favorite recipes with the inclusion of FAGE. Let me know in the comments section if you have any great Greek yogurt recipes to share.